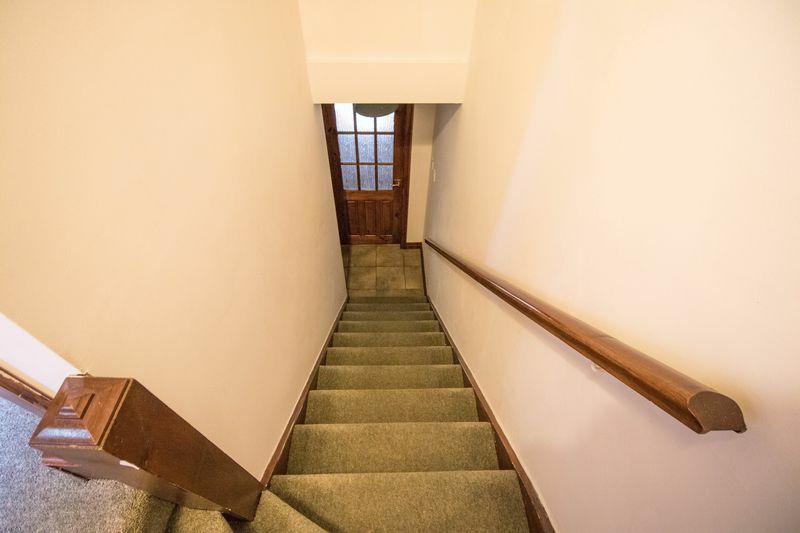 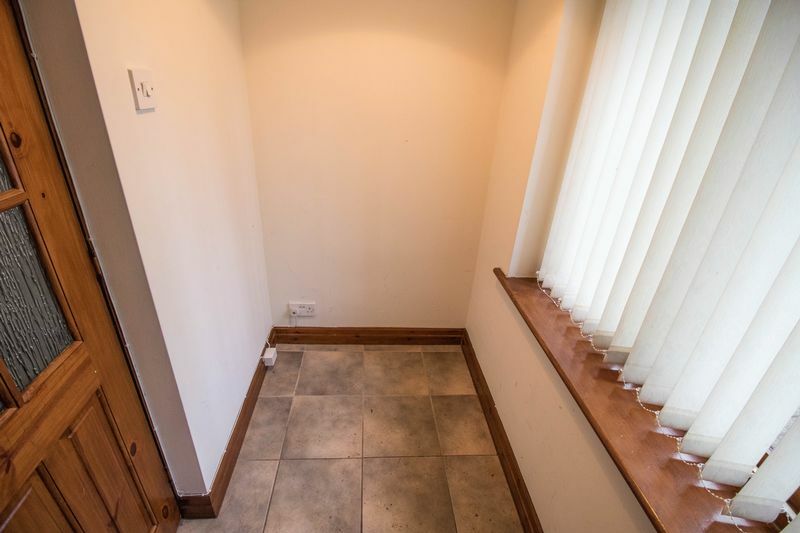 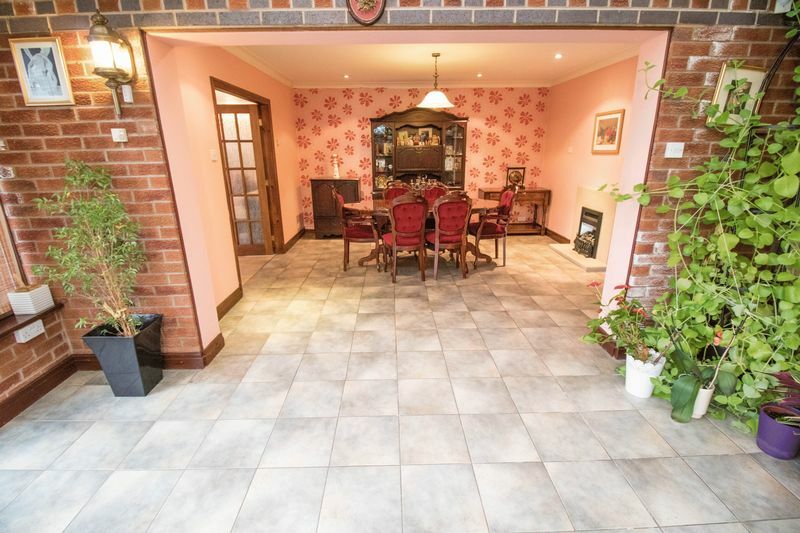 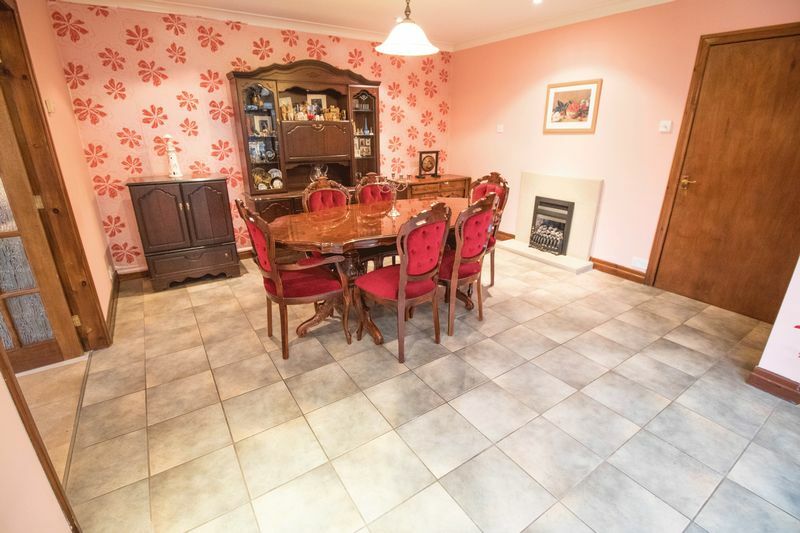 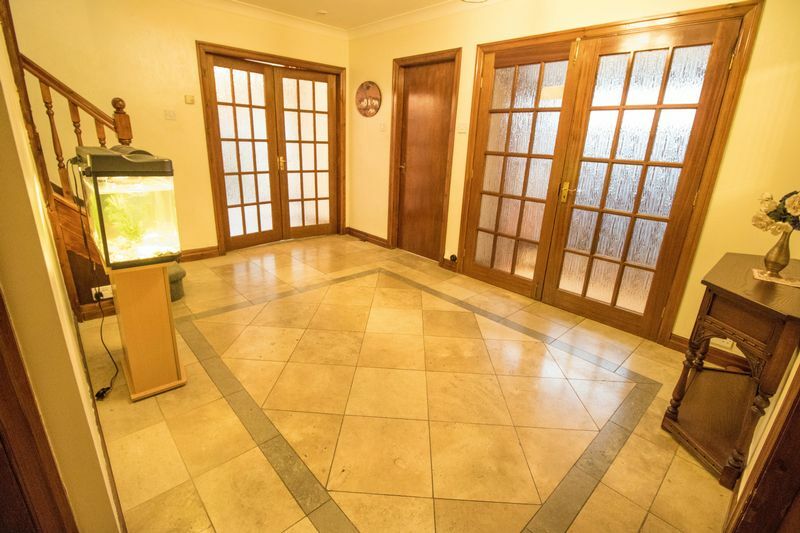 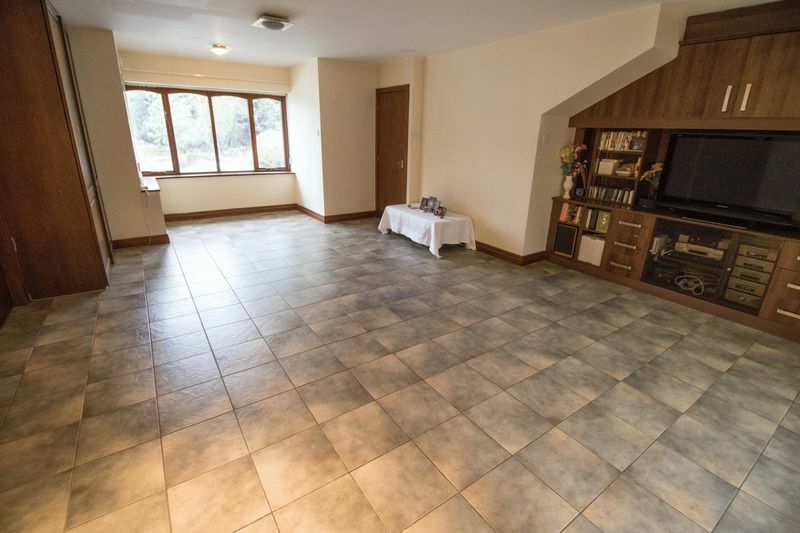 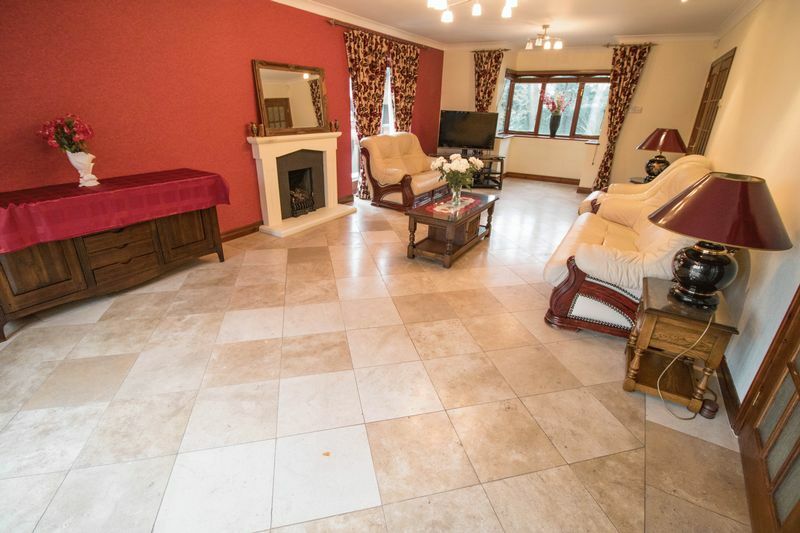 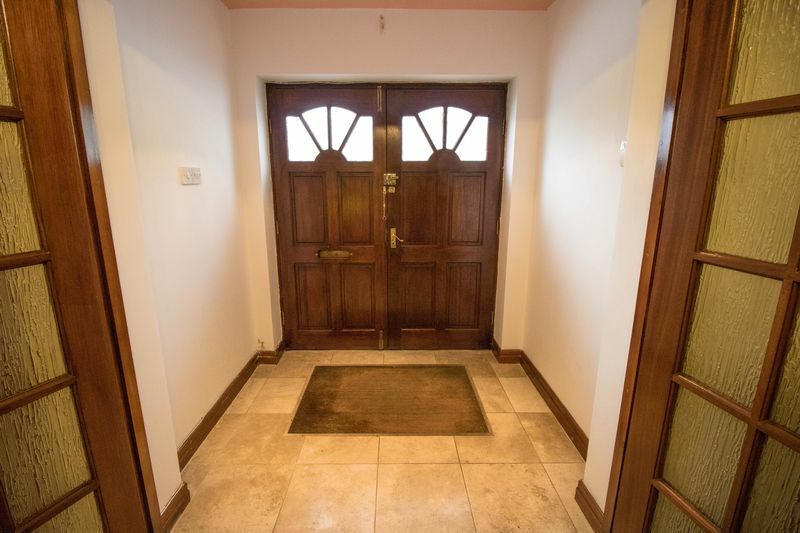 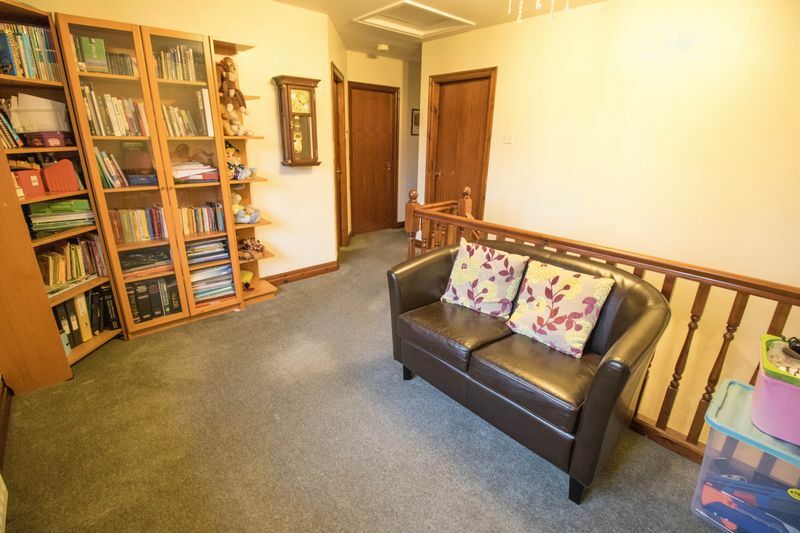 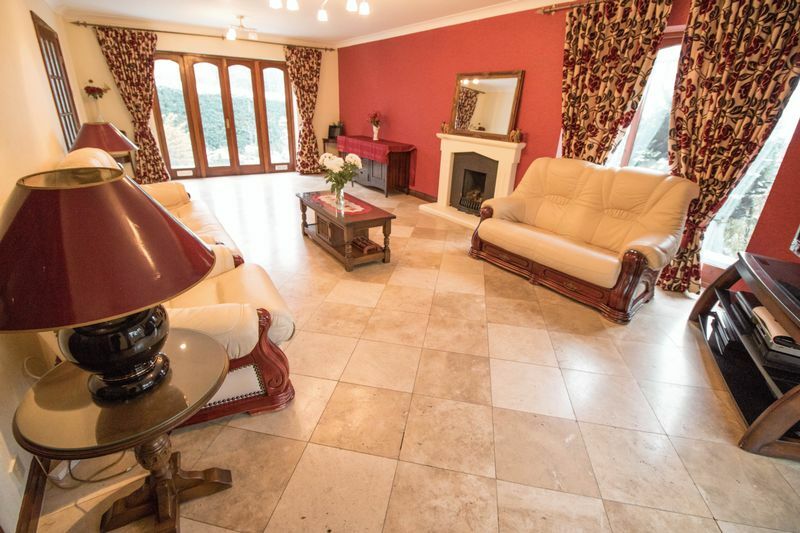 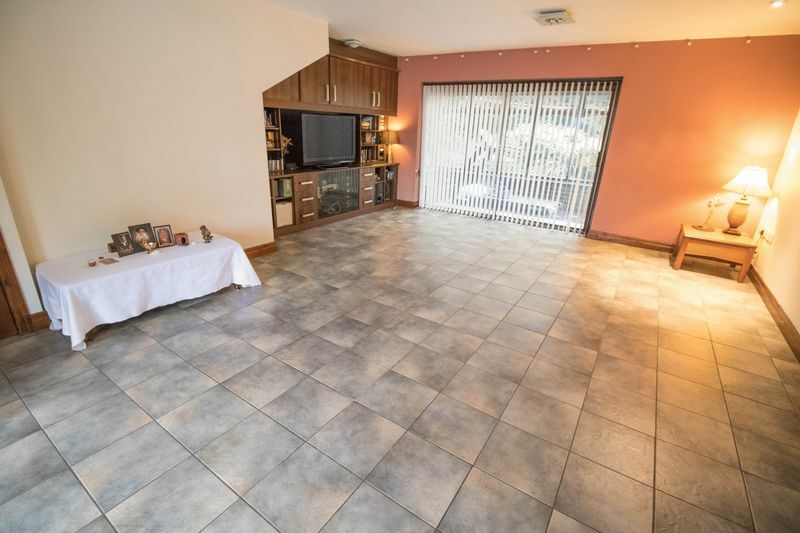 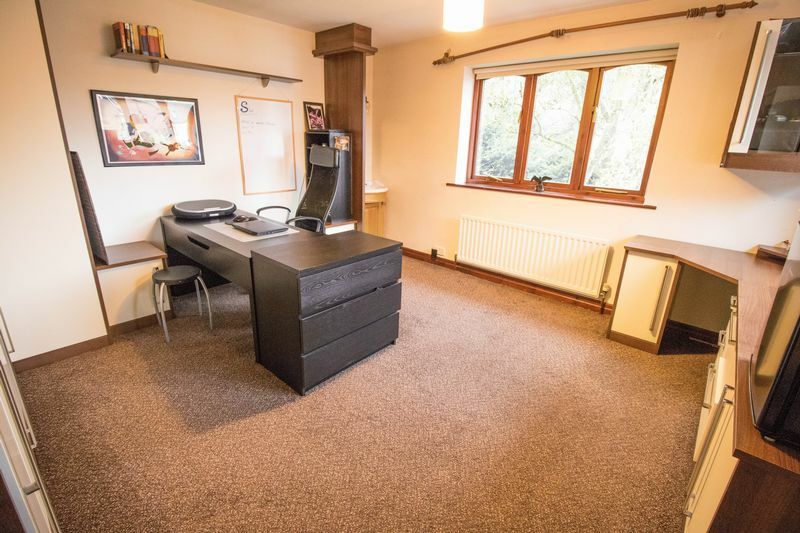 2 very spacious reception rooms. 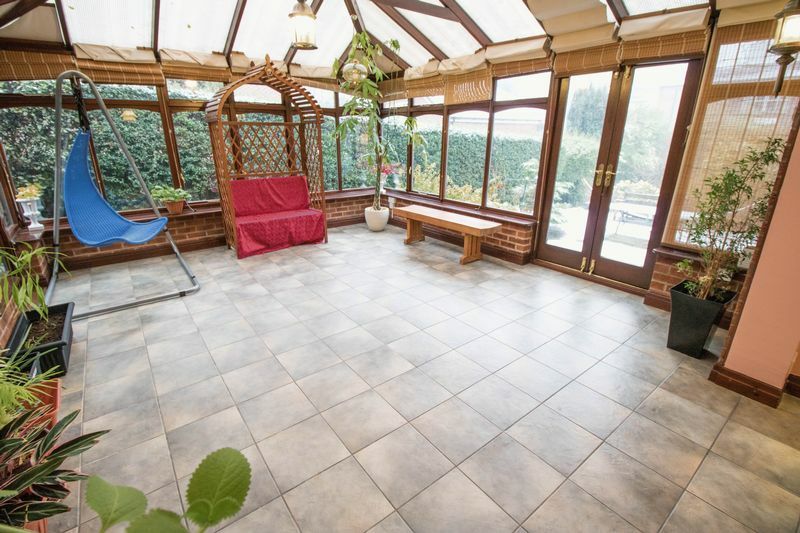 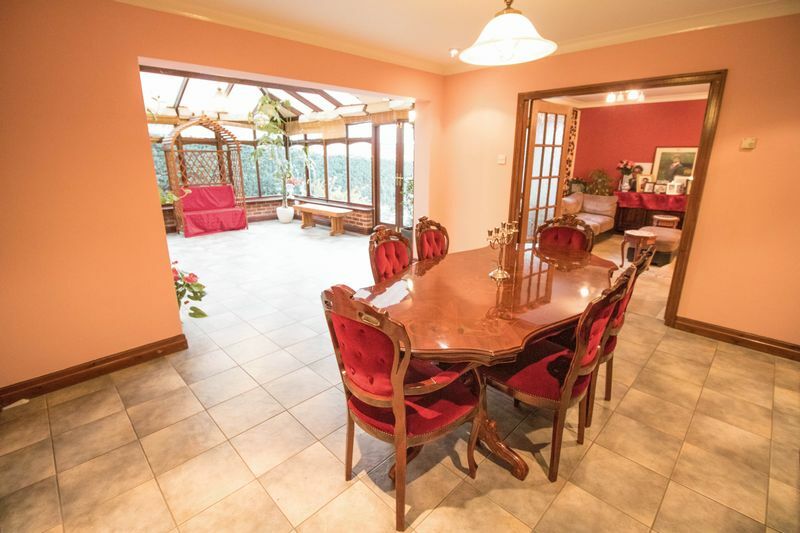 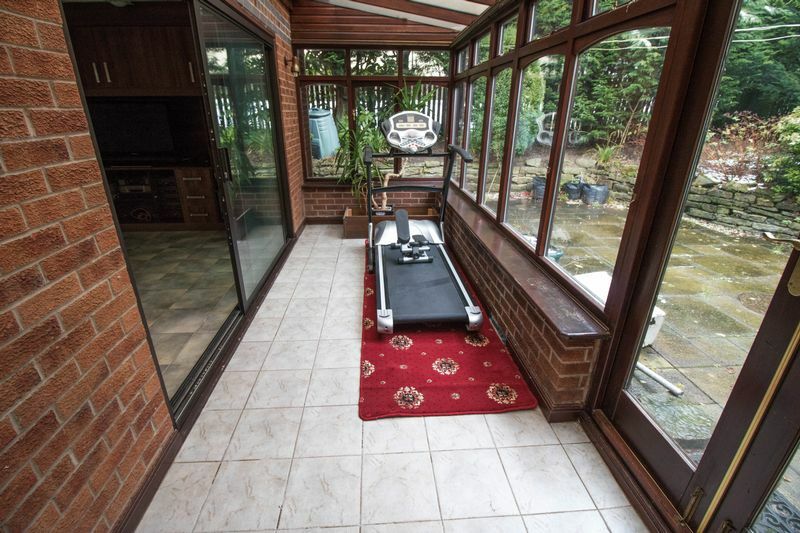 A large conservatory and a sun room to the rear. 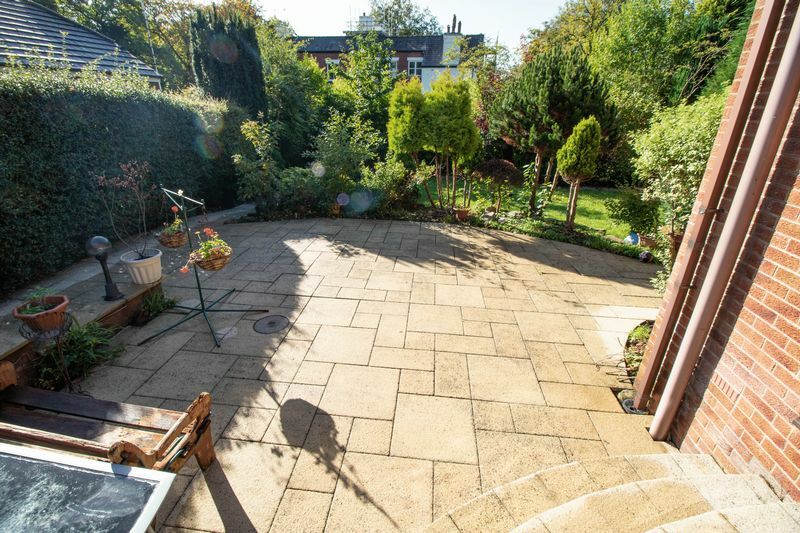 Landscaped garden with patio areas and lawn. 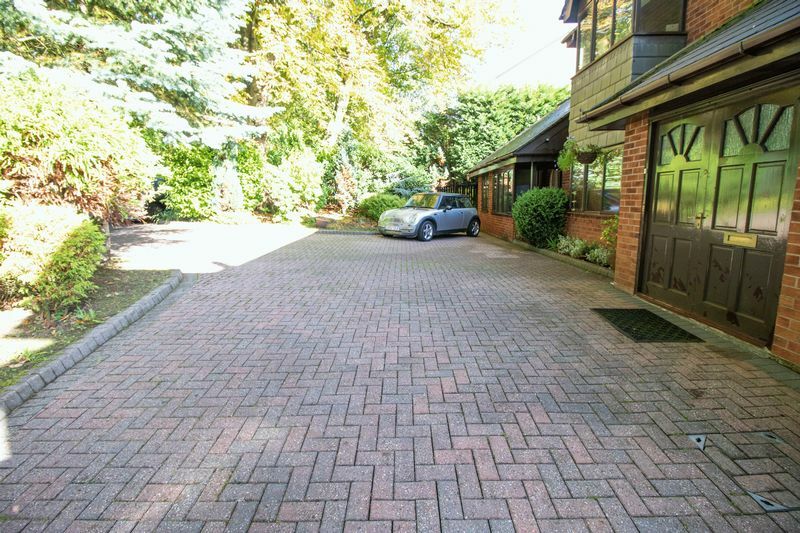 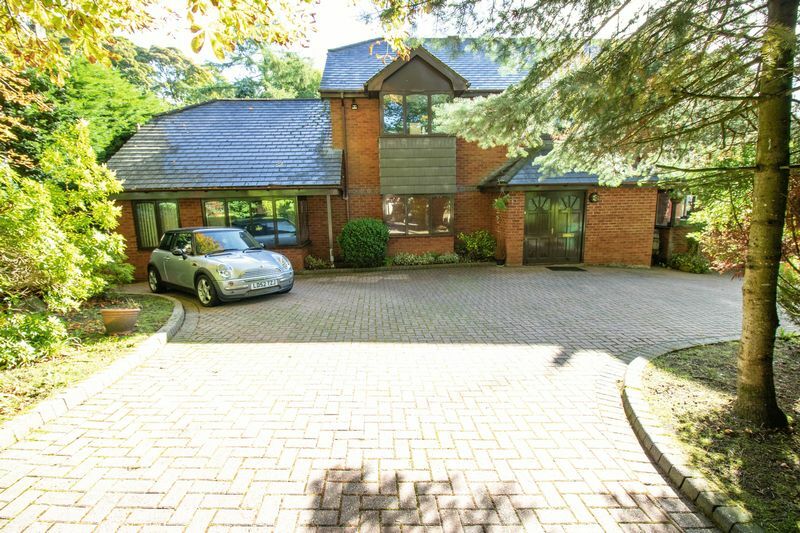 Extensive off road parking with a large block paved driveway and a seperate double garage. 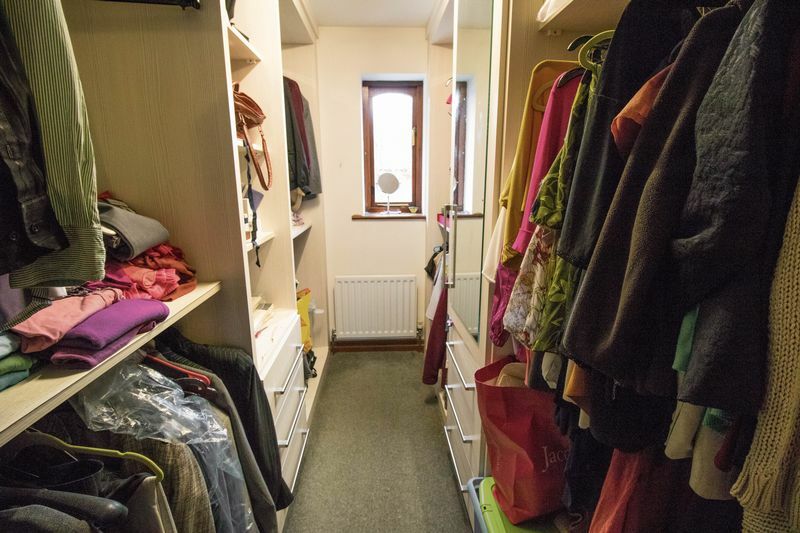 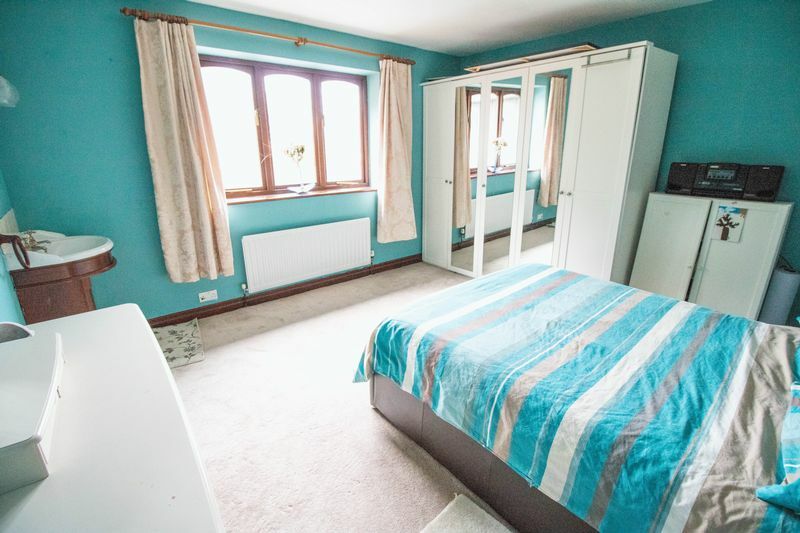 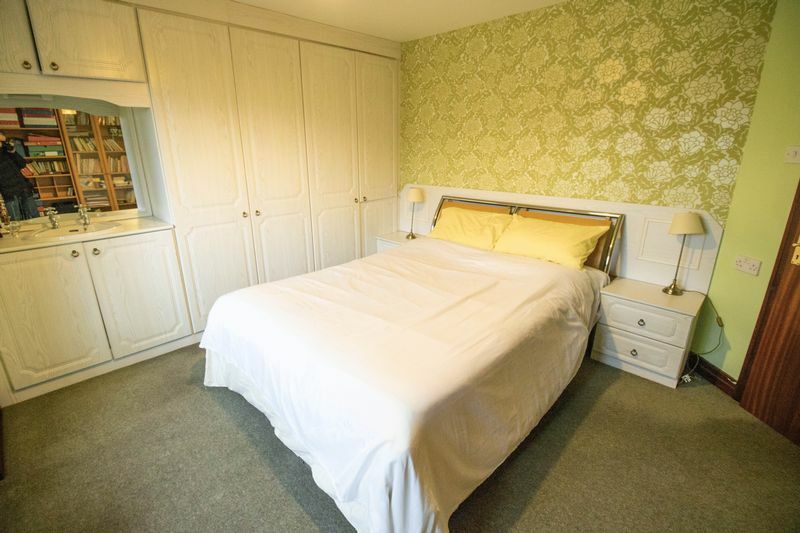 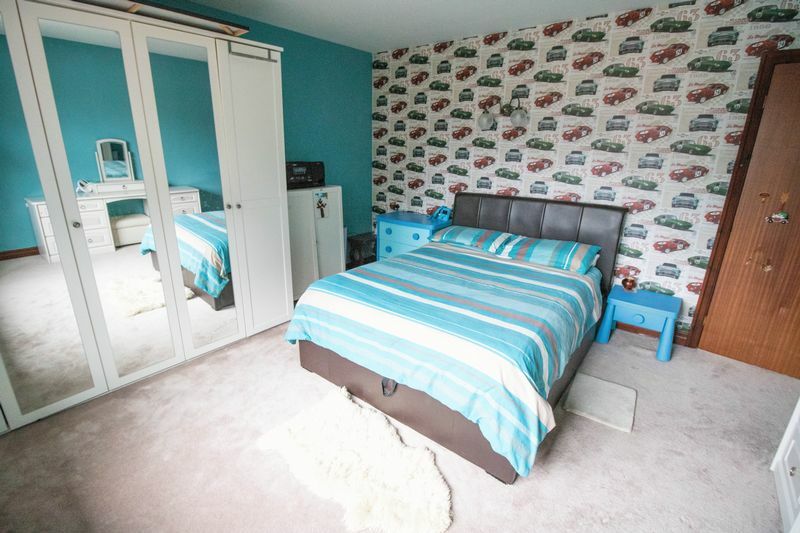 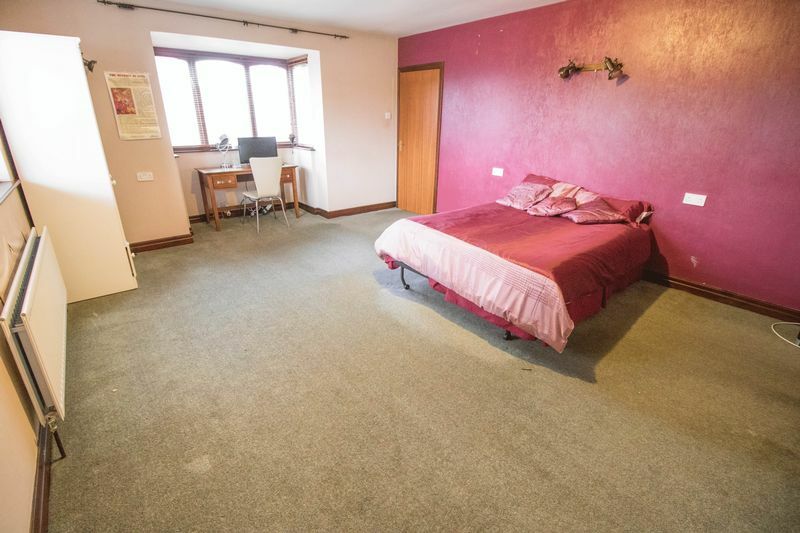 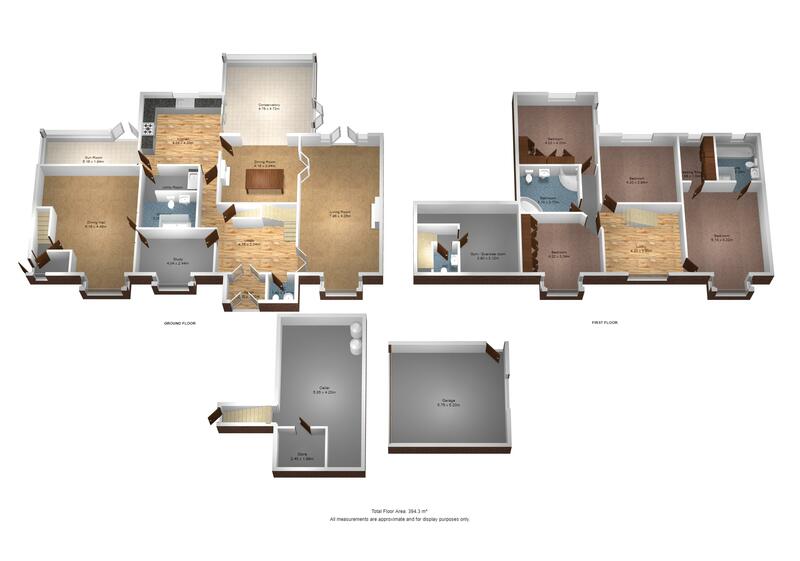 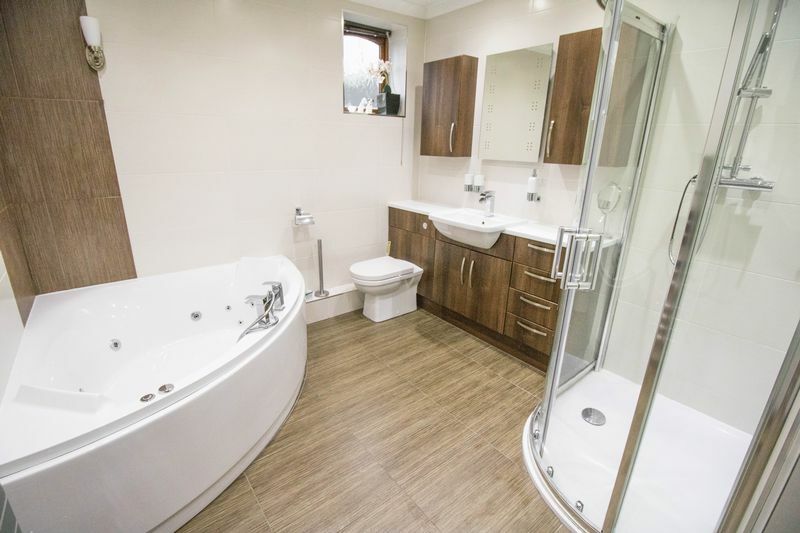 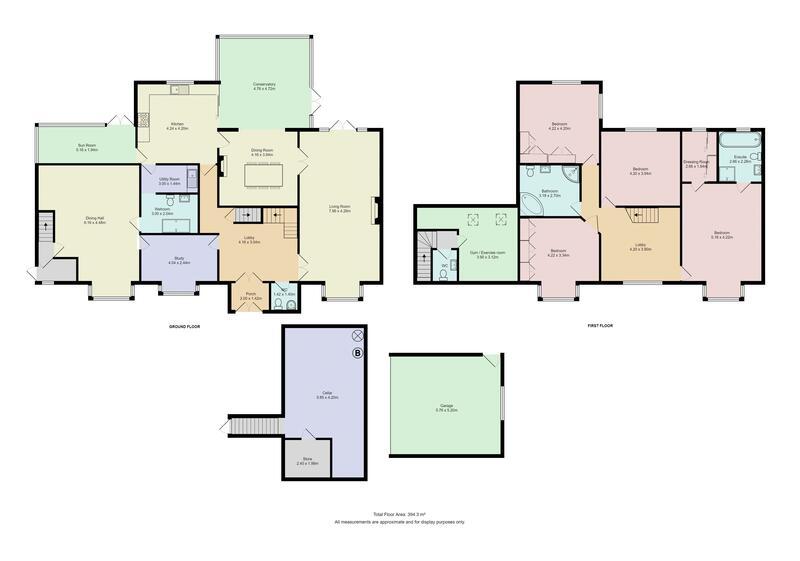 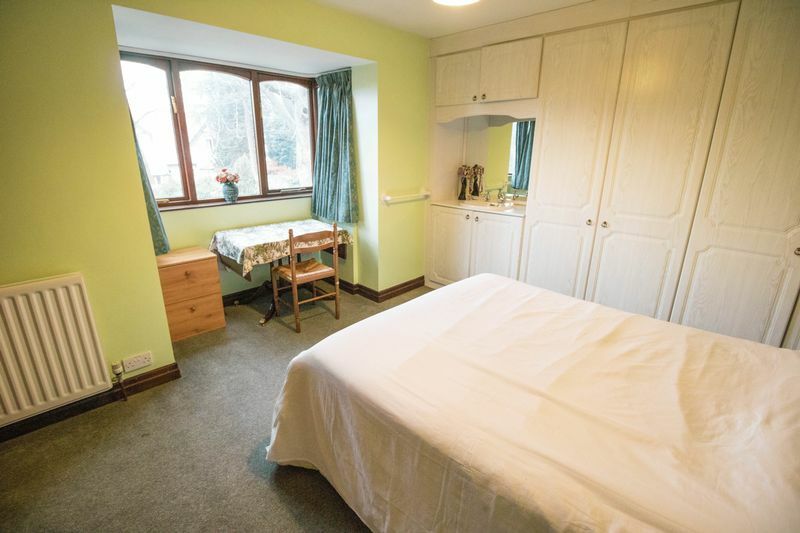 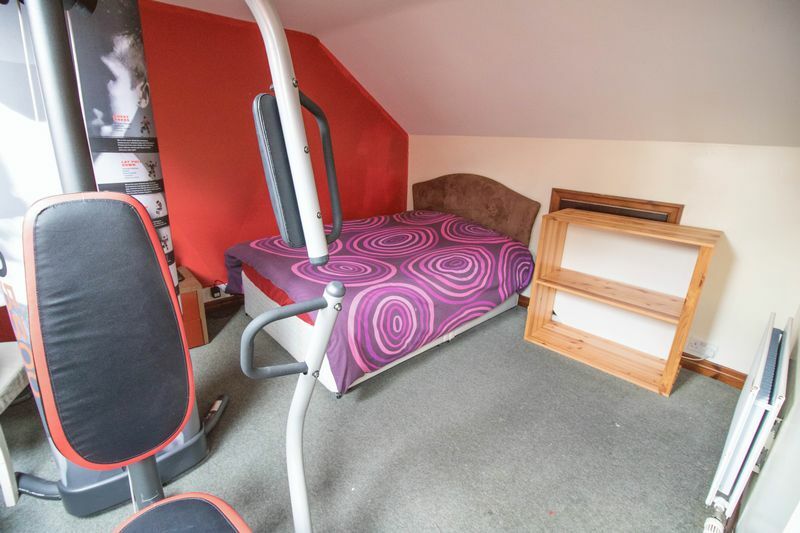 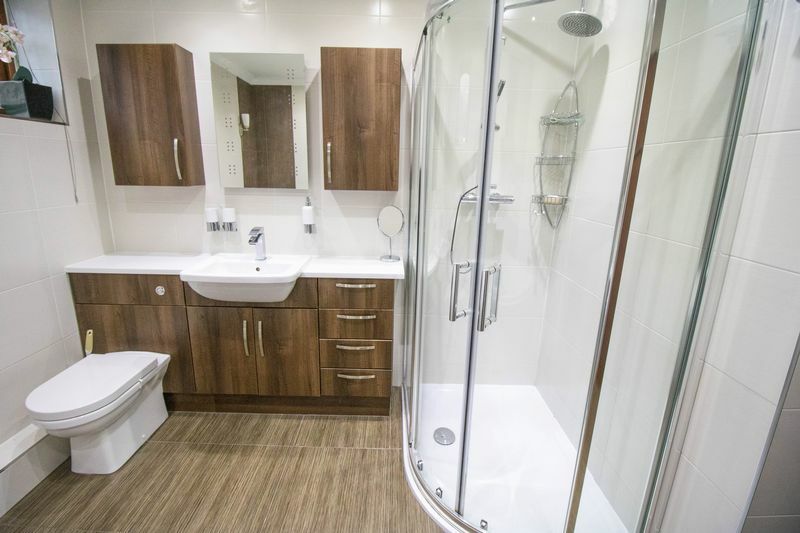 5 double sized bedrooms, with fitted wardrobes to 2 bedrooms. 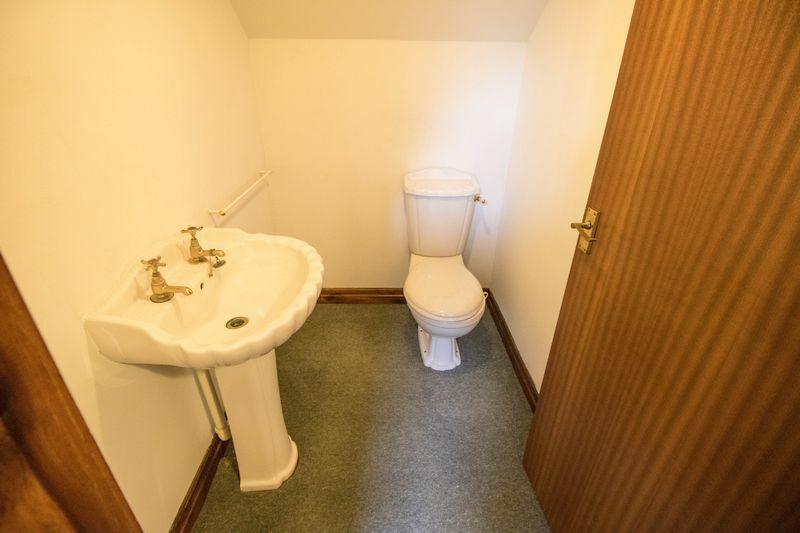 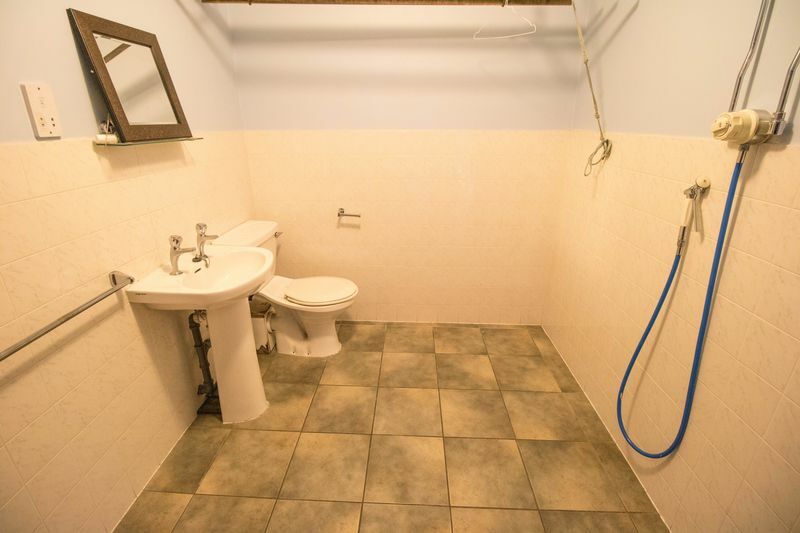 4 bathrooms and a Wet Room. 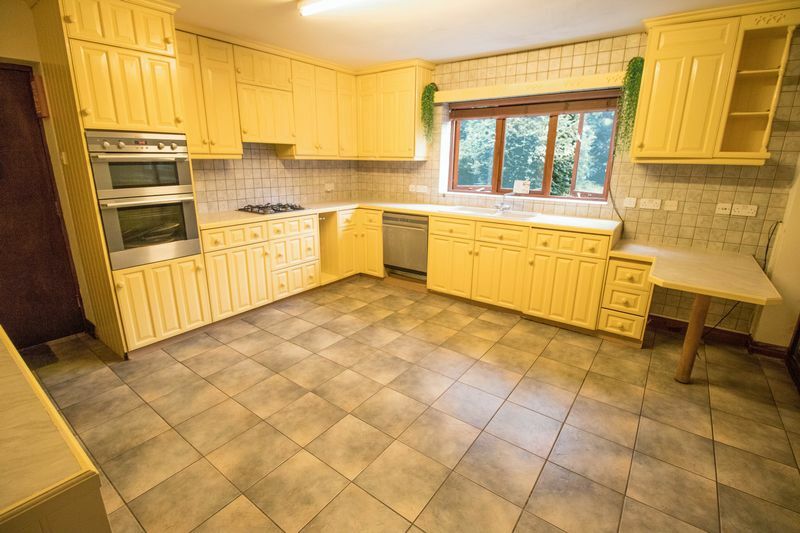 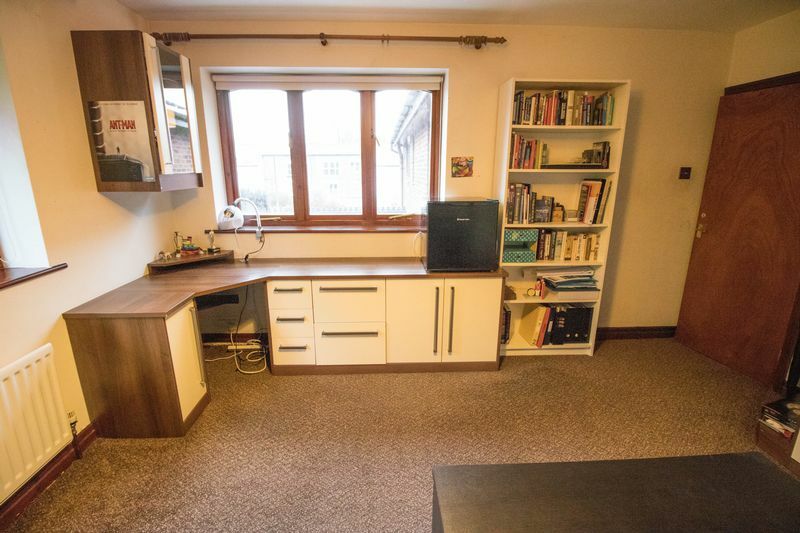 Fully fitted kitchen with integrated appliances and a utility room. 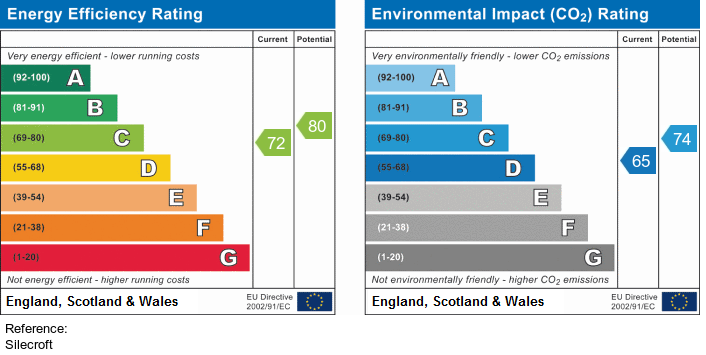 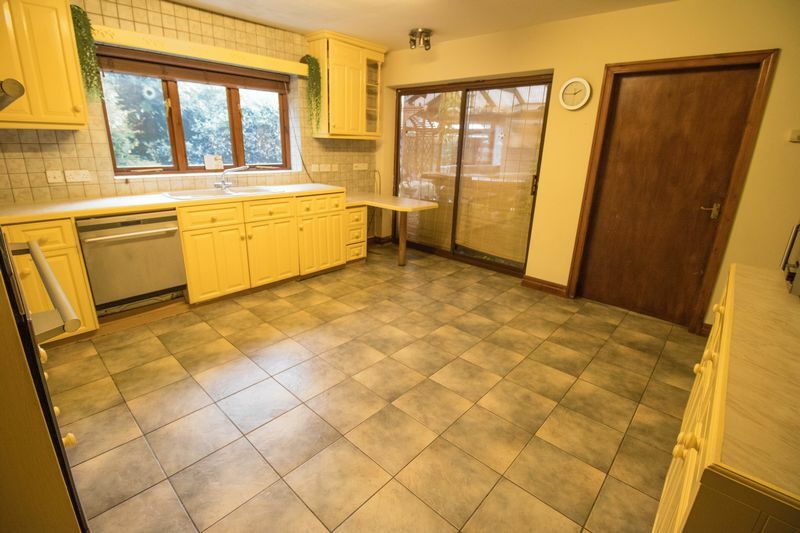 Requiring some modernisation to windows, doors and kitchen area. 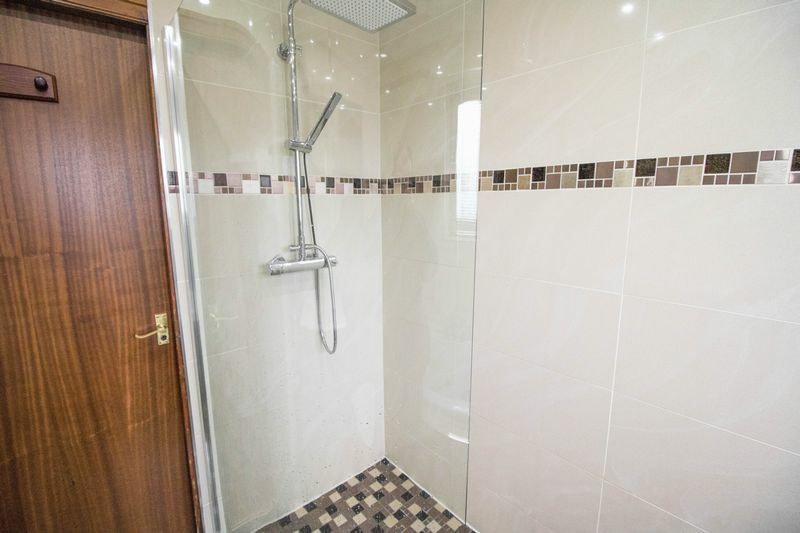 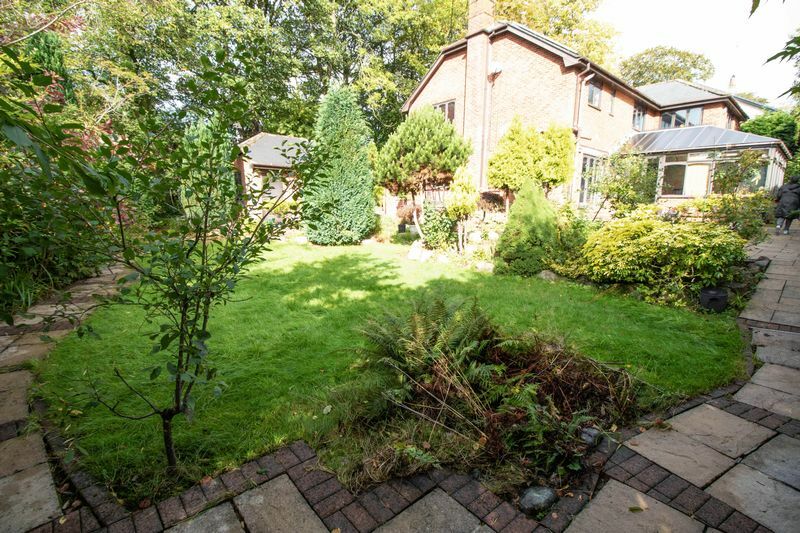 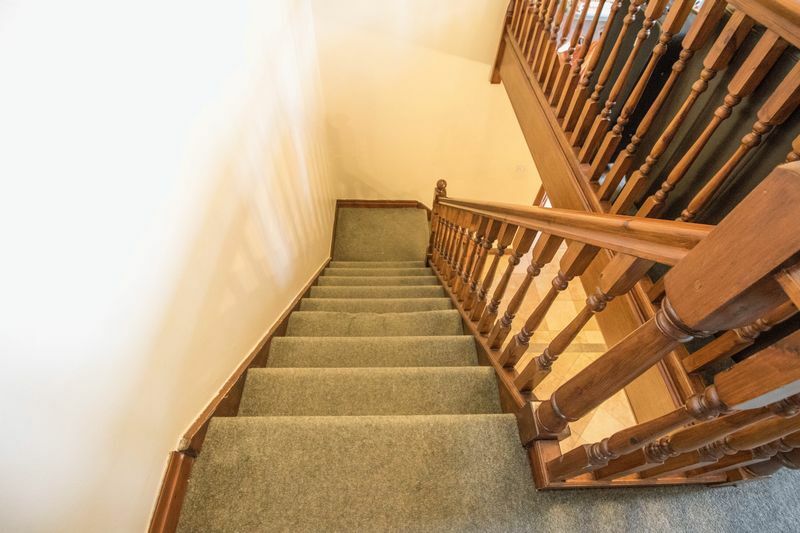 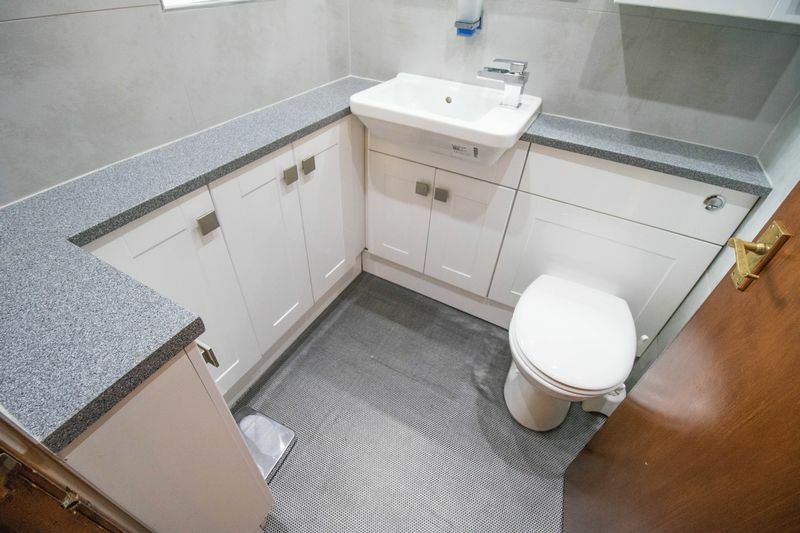 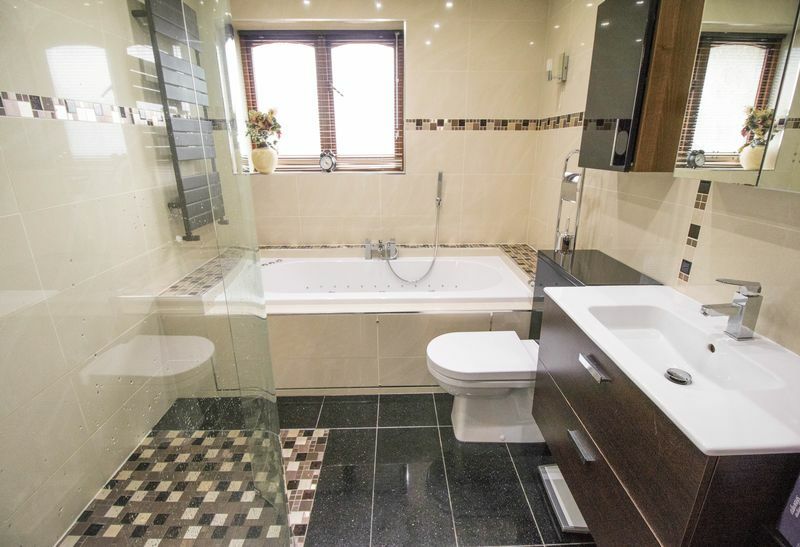 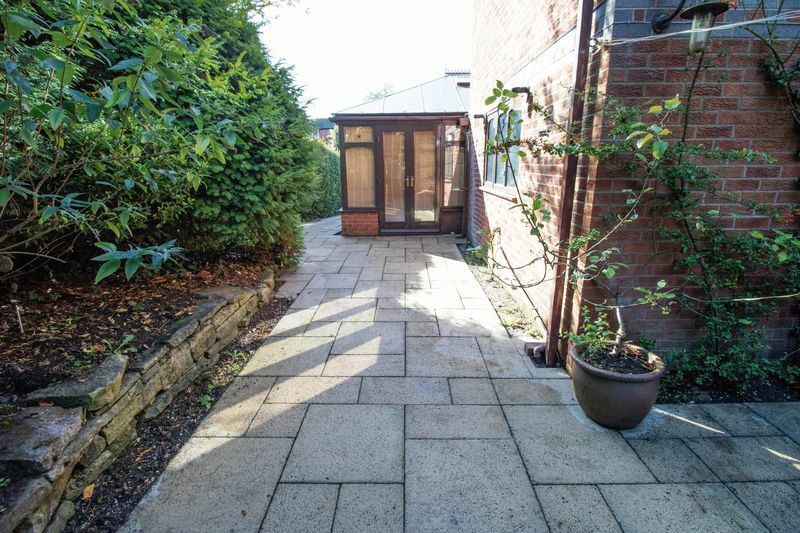 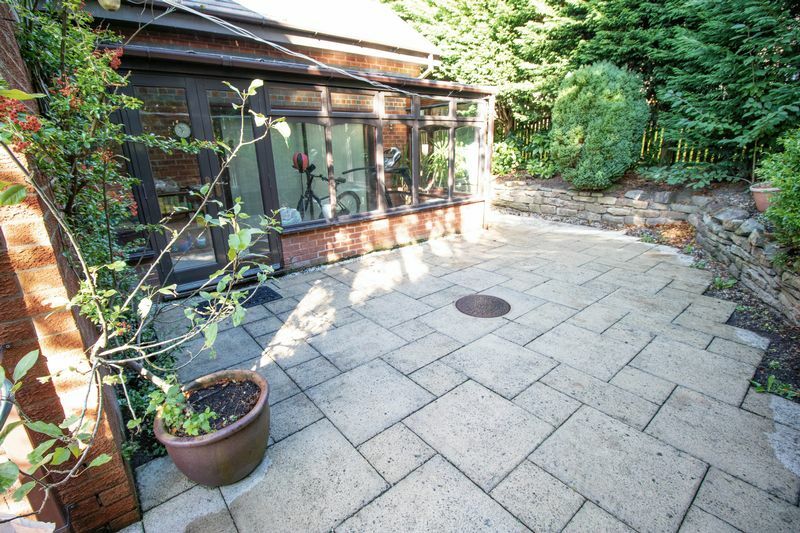 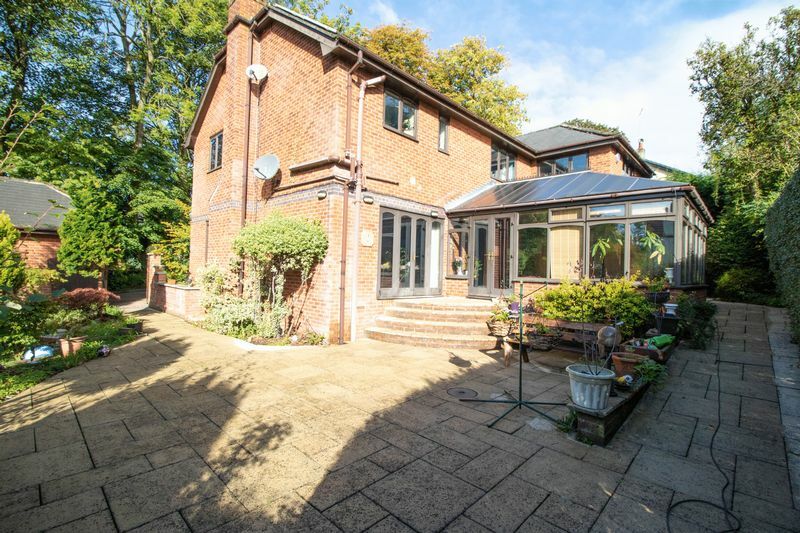 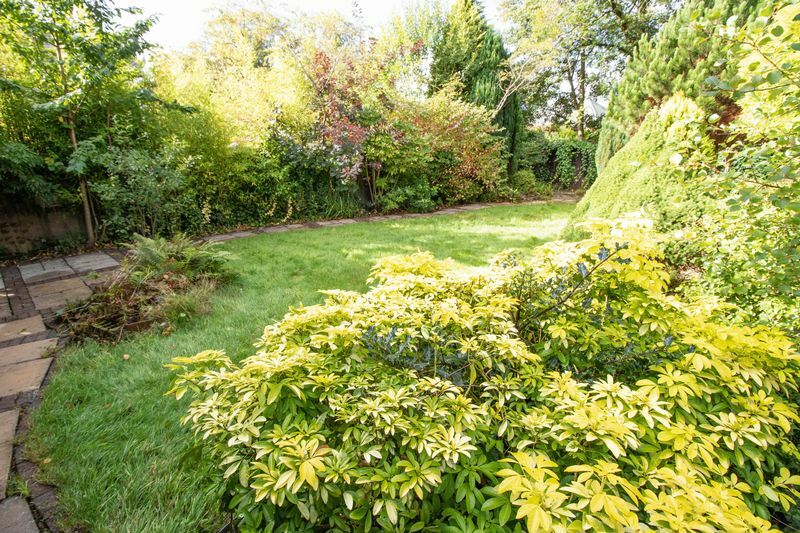 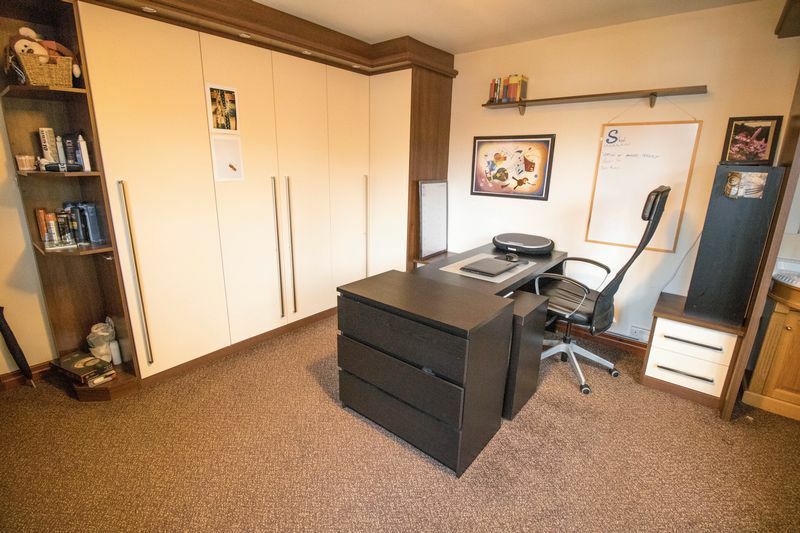 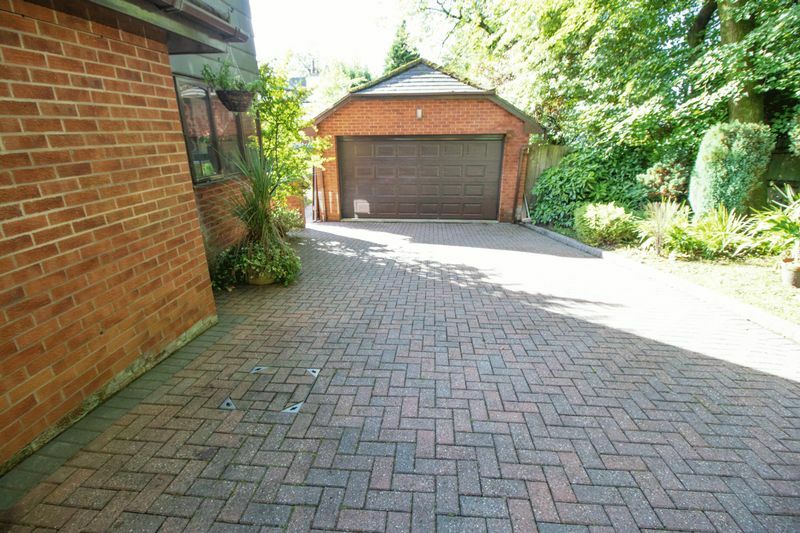 Set within one the most highly sought after areas of Bolton, within easy reach of Bolton School and the M61 motorway junction.